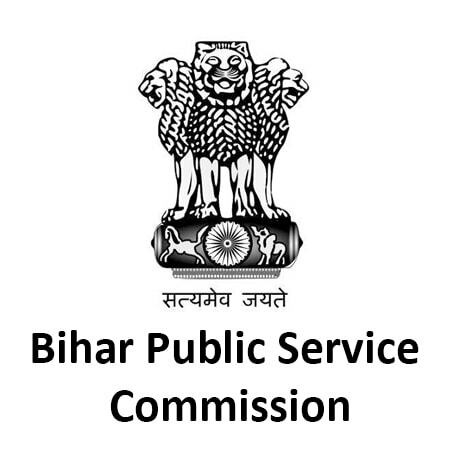 24th February 2019: The Bihar Public Service Commission (BPSC) has released the Preliminary exam result of 64th BPSC Combined Competitive Examination (CCE) 2018-19. Candidates who have appeared in the examination can check their result on the official website. Go to the BPSC official website. Click on ‘Result: 64th Combined (Preliminary) Competitive Examination’ link. The result PDF with roll number of qualified candidates will appear on the screen. Find your roll number in the list to check the result. Out of 2,95,444 candidates who appeared for the preliminary phase examination, 19109 candidates qualified the preliminary exam. All these candidates are eligible to appear for the Main phase exam to be conducted in July 2019. Exact exam date and other details will be released later. It is mandatory to fill the application form for the Main phase examination. Go to the official BPSC website. Click on ‘Final Answer Key: General Studies: Booklet Series A, B, C, D.’ link. The answer key for all the series will appear on the screen. You can download the answer key and take a print of the same. The result has been published on the basis of the final answer key. The mark sheet of all the candidates will be uploaded on the commission’s website soon. Candidates can download the same using their roll number and DOB.